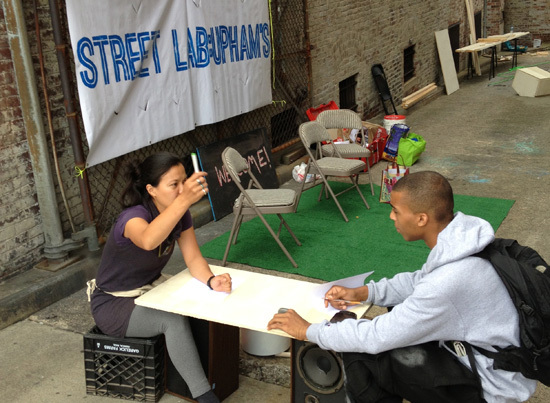 Week 2 of STREET LAB: UPHAM'S was action-packed. 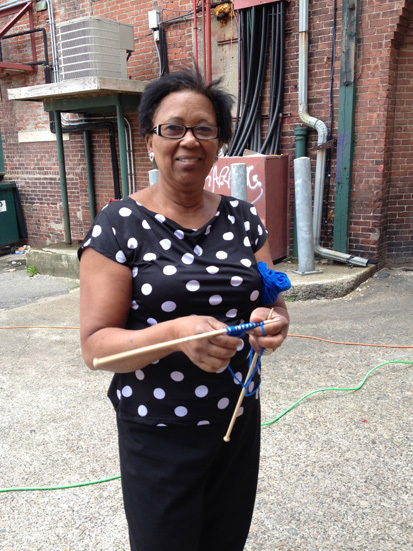 It started with carpenters Ben and BJ (here with DS4SI lead staff Ayako) volunteering their time to build out 3 benches to test in response to residents' numerous requests for bus stop seating in the heart of Upham's. 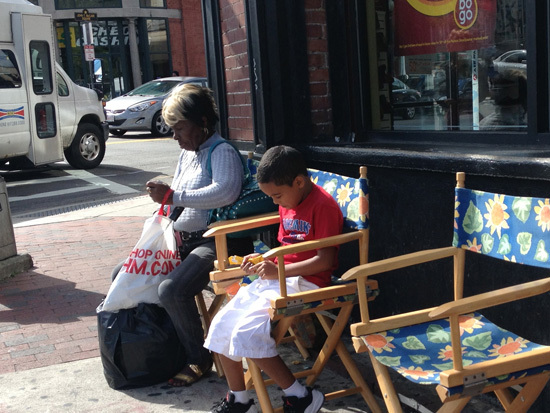 Come join us to take on the alley and keep improving bus stop seating... This Saturday from 12-5. 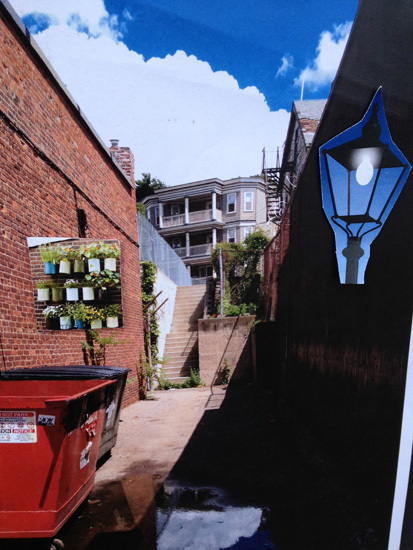 STREET LAB: UPHAM'S--starts this Saturday!